These are beautiful albums at exceptional pricing. 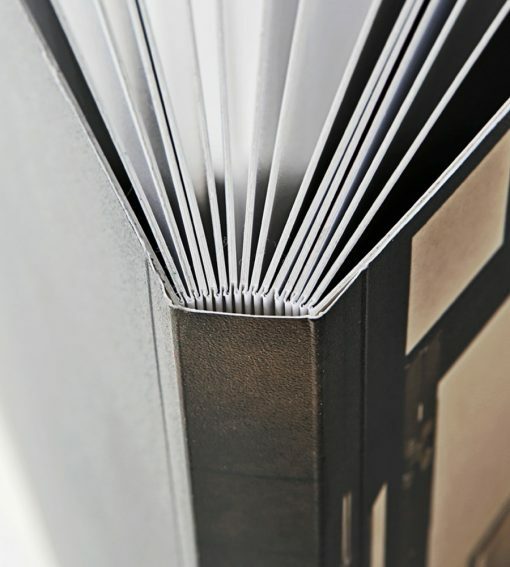 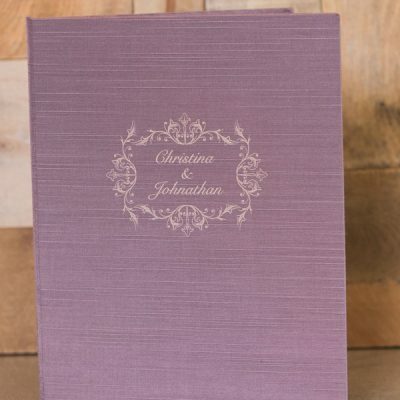 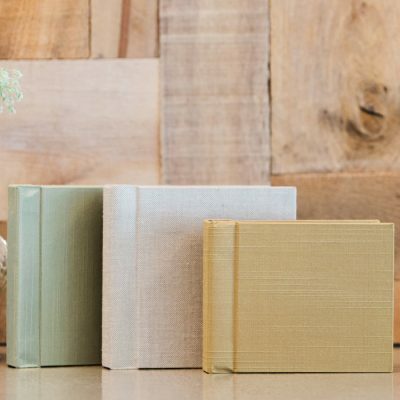 Featuring hand made covers and full double page panoramic spreads, Renzo Flushmount Albums offer a wide variety of cover and page options to allow for truly unique combinations to suit any budget and style. Printed on the highest grade of Fuji Professional PD Lustre Paper and with Leatherette cover included, you have the choice of Black or White Page Core with this line of Renzo. 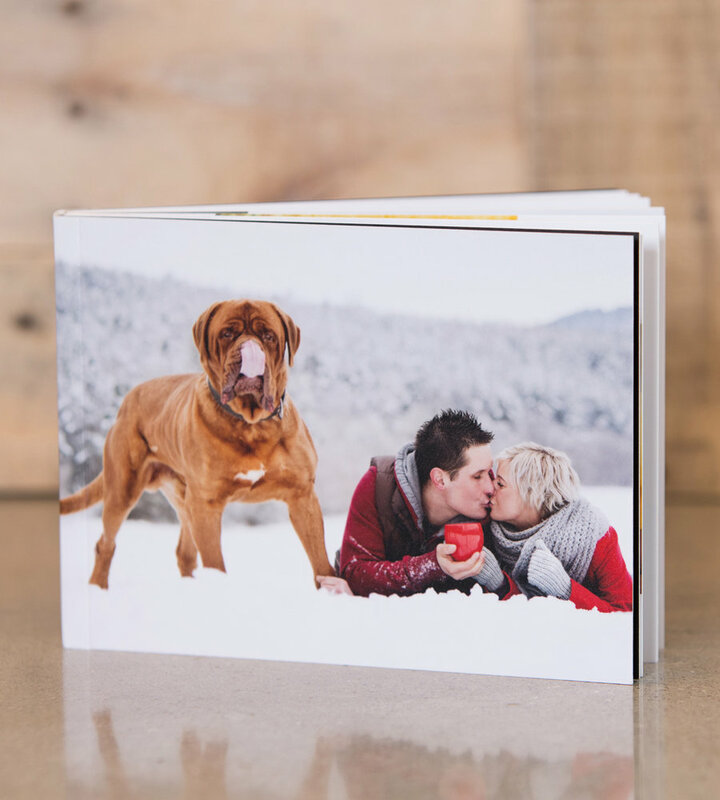 Photo Strip and Photo Panel Options are also available for the covers. 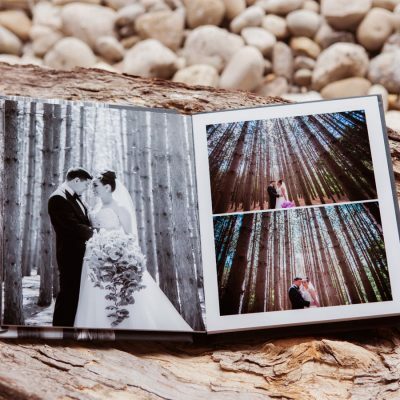 Featuring hand made covers and full double page panoramic spreads, Renzo Flushmount Albums offer a wide variety of cover and page options to allow for truly unique combinations to suit any budget and style. 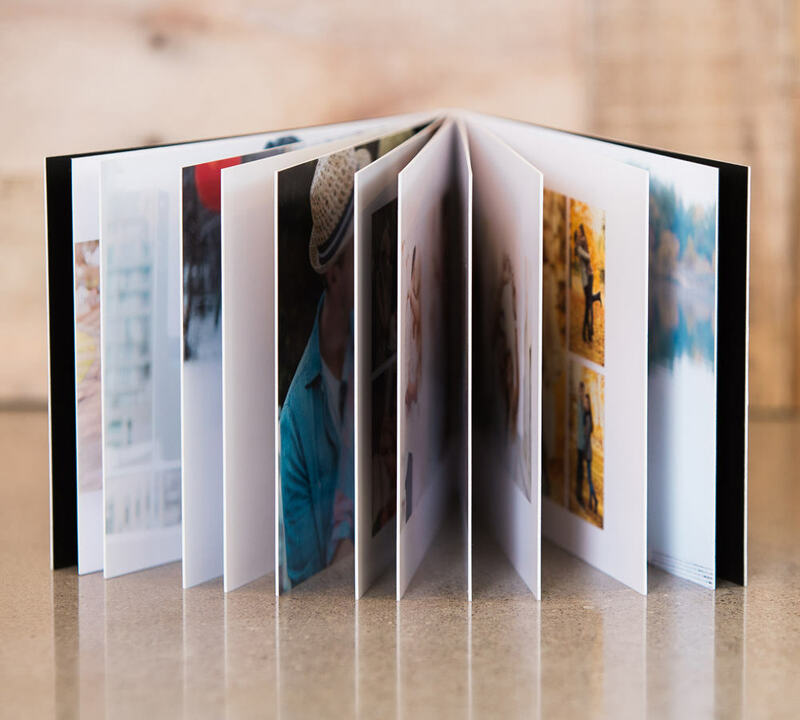 Renzo Mini: 5X4 or 5X5 Sold in sets of two for the best value or sold as one.